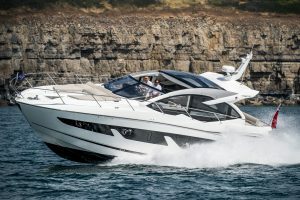 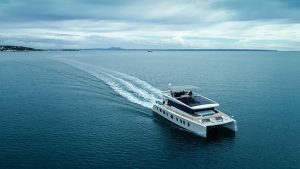 Galeon has been building up quite a solid reputation over the past few years, with several impressive launches, so the Galeon 420 Fly is a very important model for them. 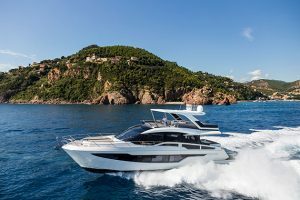 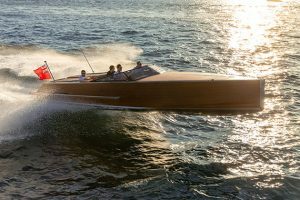 Pitched at the middle of the flybridge market, this new arrival will go head-to-head with the likes of Prestige and Bavaria. 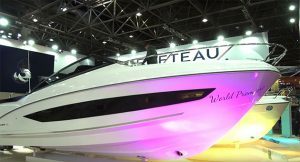 However, despite what you might expect from a Polish yard, Galeon has not simply sought to undercut its rivals on price. 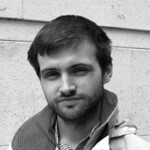 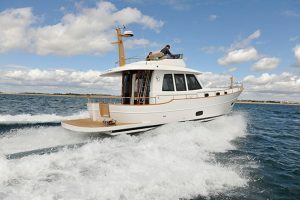 Indeed, with a starting price of just over £300,000, it is roughly £35,000 dearer than the equivalent Prestige. 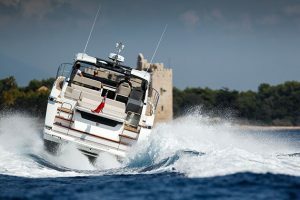 Instead, the Galeon 420 Fly offers excellent build quality and a high level of customisation throughout. 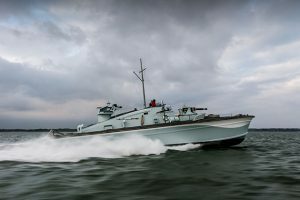 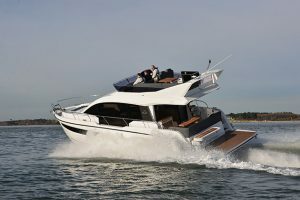 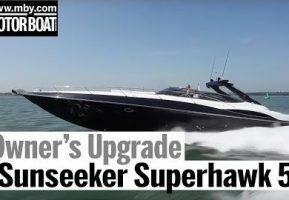 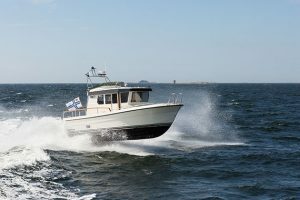 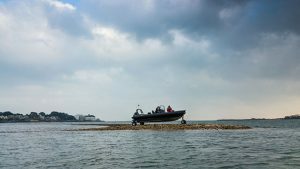 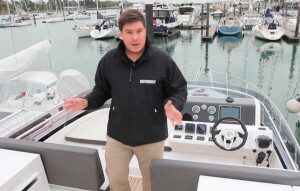 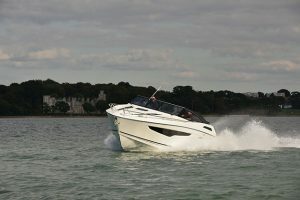 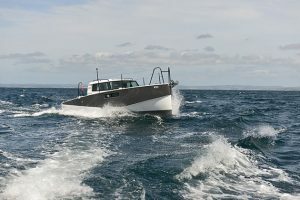 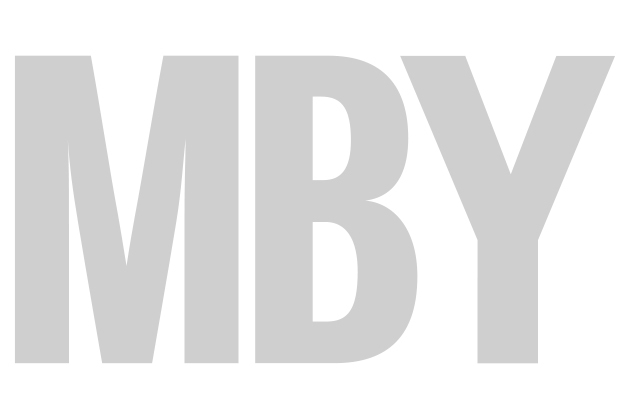 For this video, we sent MBY deputy editor Jack Haines to Southampton to take a sea trial of the 420 Fly and see what it can do out on the open water. 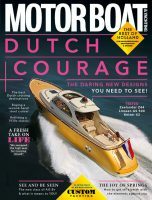 To read Jack’s full six-page review of the Galeon 420 Fly, pick up the March edition of Motor Boat & Yachting, which is out on February 4.